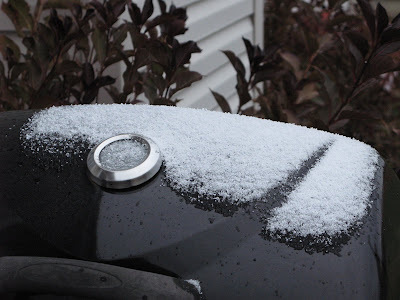 The Un-Official Blog of Romance Author Maddie James: A Dusting of Snow! It's here. 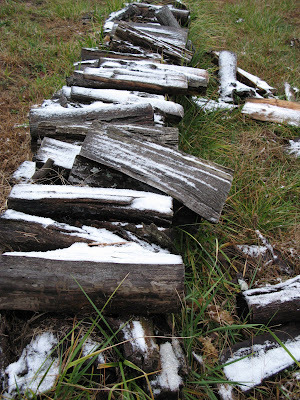 The first snow of the winter. Cold and blustery are the only words to describe the day. 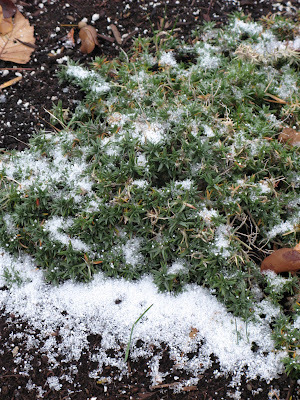 But I managed to get out in my jammies and warm coat to snap a few pictures of this first snow event of the season. The phlox. See you in the Spring! 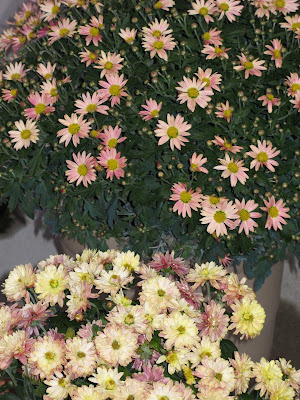 The mums on the porch. Hope you hang around for a little while longer. Some of you have not even bloomed yet! But how exciting! I love snow! (as long as I don't have to drive in it...) What about you? Do you look forward to the first snow of the season? What is up with this? You got snow and I didn't? No Fair! I look forward to it, but down here farther south in KY we don't see it near as often as I did growing up in Lawrenceburg. Boy I miss that! It's a little chilly here, but we don't get a lot of snow in N.C. We might see a few flakes but usually later in the winter. it depends on the year here. we can sometimes have a very mild winter and other times, a doozey of a snow storm! Today I'm in the Southwest and it was 75 at the airport!